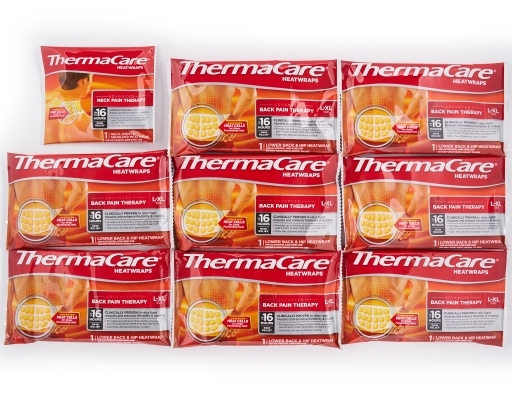 ThermaCare Lower Back and Neck heat wraps are specially designed to fit your lower back, hip, and neck area, and flexible enough to move with you while still staying securely in place. 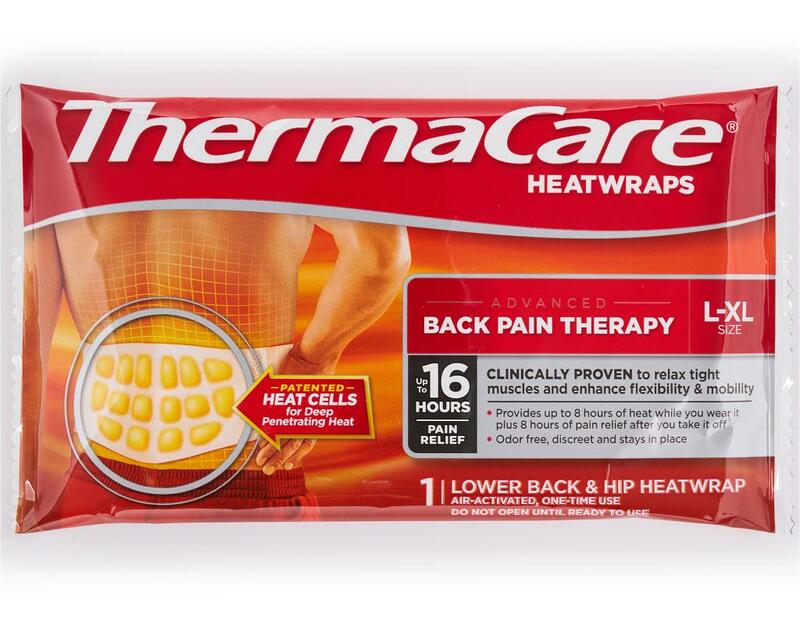 Patented heat cell technology penetrates deep into tissue to target pain and accelerate healing for up to 16 hours. The heat wraps deliver heat deep into tissue, warming the muscle right where it hurts to relax, soothe and unlock tight muscles. 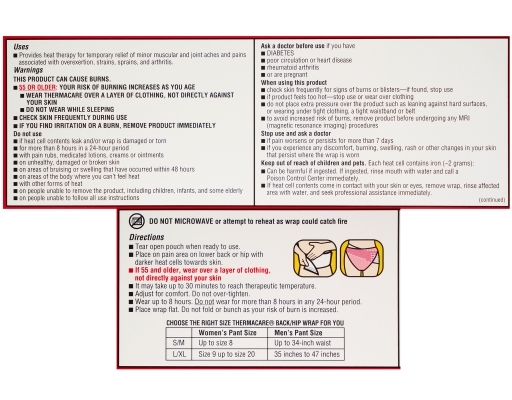 ThermaCare Lower Back and Neck HeatWraps are specially designed to fit your lower back, hip, and neck area so you can experience long-lasting heat relief throughout your day. 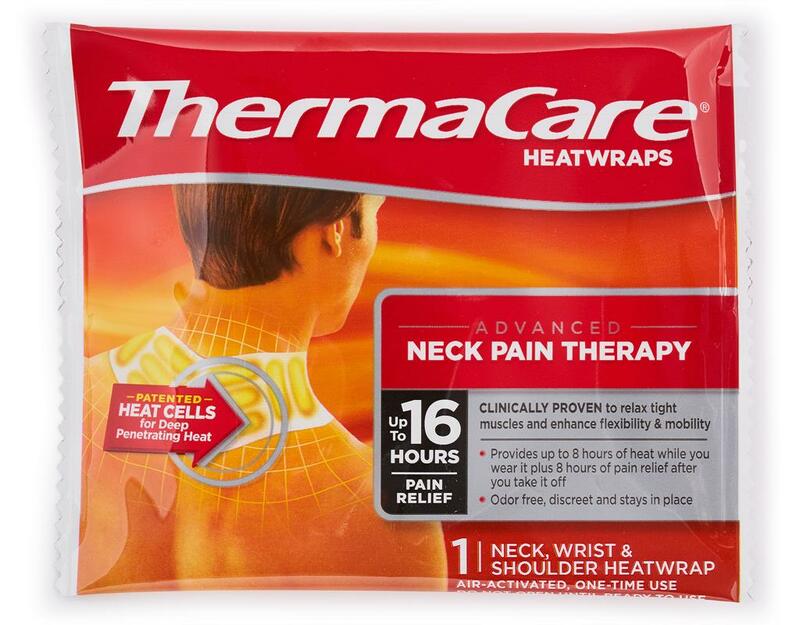 Unlike creams and rubs that mask the pain, only ThermaCare has patented heat cells that penetrate deep to increase circulation to promote healing, while relieving pain for up to 16 hours. 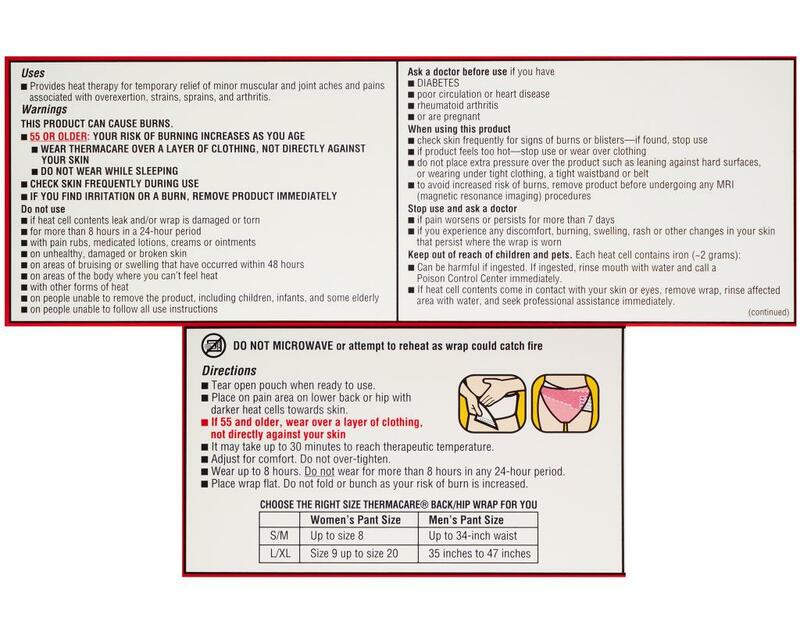 That’s 8 hours of heat while you wear it, plus an additional 8 hours of relief after you take if off. 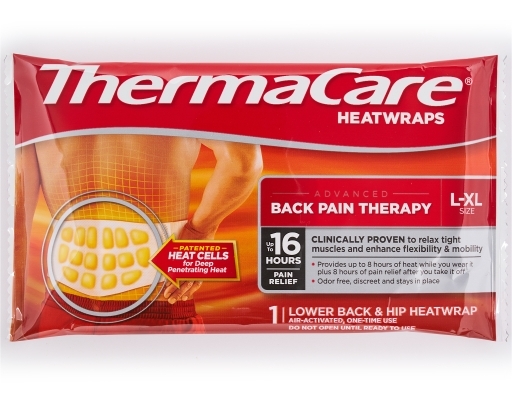 So you don't just feel better, you get better. ThermaCare HeatWraps deliver therapeutic healing exactly where you need it. 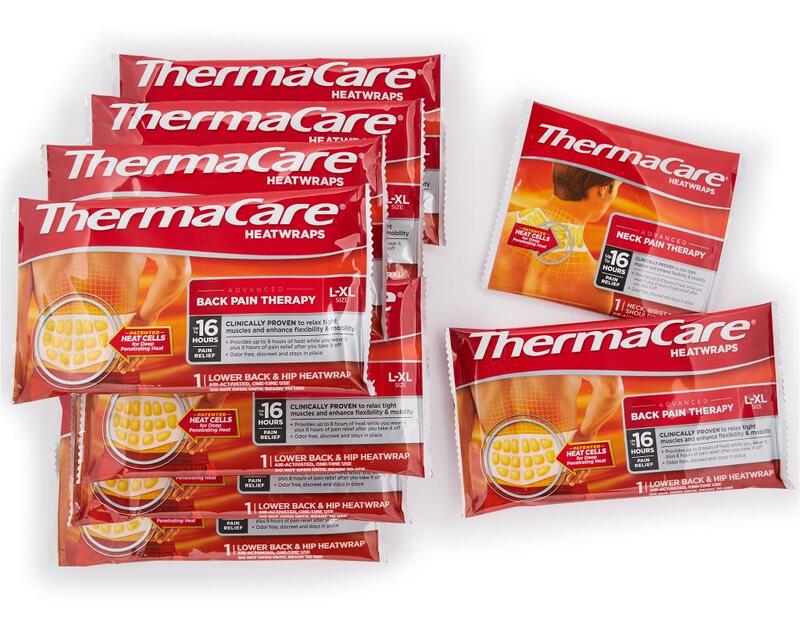 Whether it's muscle or joint aches, strains, sprains or arthritis that's causing your pain, look to ThermaCare to find relief.